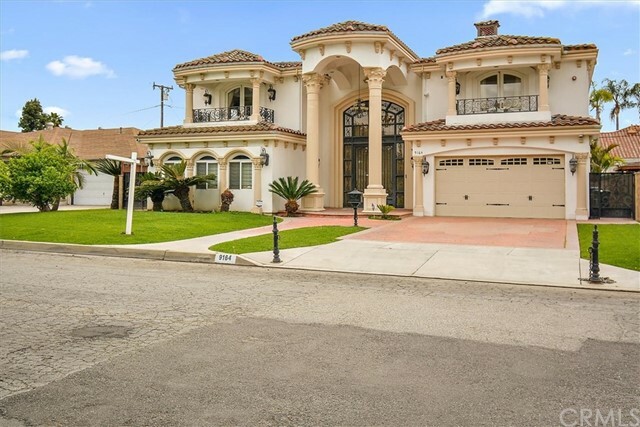 "Luxurious home located in prestigious North East Downey. Enter into the foyer and you will be welcomed by a bright open floor plan, stunning Chandelier, and grand dual staircases. The stairs, living room, dining room, kitchen, and family room have gorgeous Rojo Alicante Marble flooring. The gourmet kitchen features granite counter tops and hand painted, custom cabinetry. Throughout the home there are custom curtains, crown molding, and Roman pillars. The master bedroom suite boasts fireplaces, d"
"WORDS CANNOT DESCRIBE THIS BEAUTIFUL HOME!!! Location, location, location!!!. 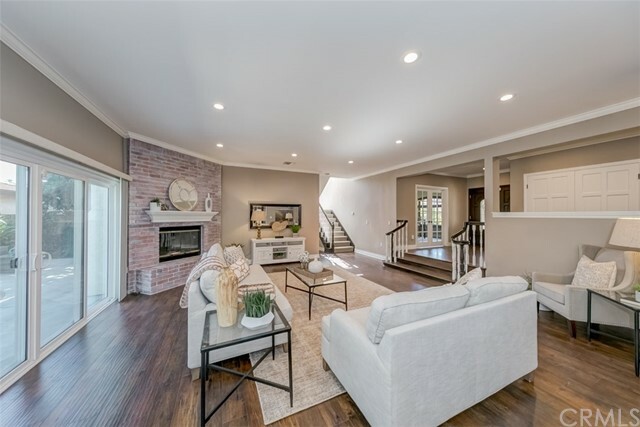 Conveniently located in the northeast part of the city of Downey, this 1-story contemporary estate provides ample natural light with a great open flow throughout the home. Property features include a large theater, bar area, Tall ceilings welcome you into the open living space and large kitchen. 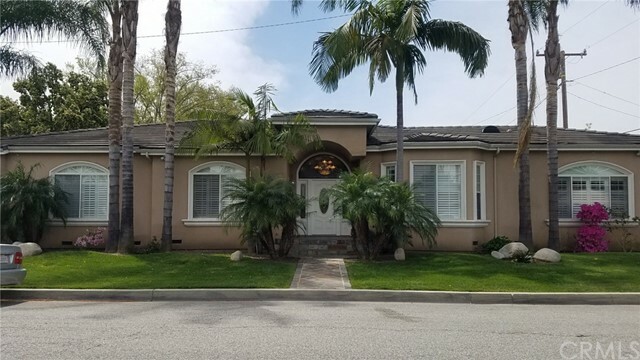 Wood floors, built-in appliances, Gorgeous Master bedroom with his and hers walk-in closets, beautiful spacious 5 bedrooms, a"
"Visit this North Downey Classic Family Home. 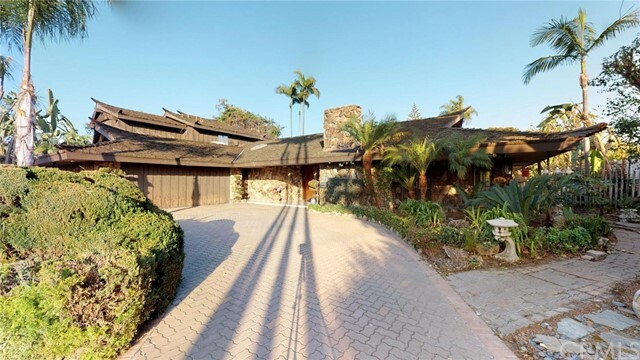 This amazing home was built in 1960 with a slight remodel in 1990s and will definitely take you back and make you appreciate the way homes were built. 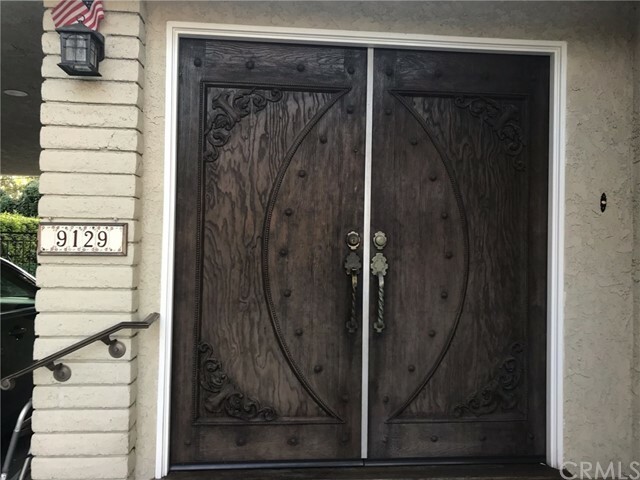 House features an open floor plan, 2 car garage, this home is truly unique a treasure hidden in North Downey. The front of home has a beautiful circular driveway lined with trees. 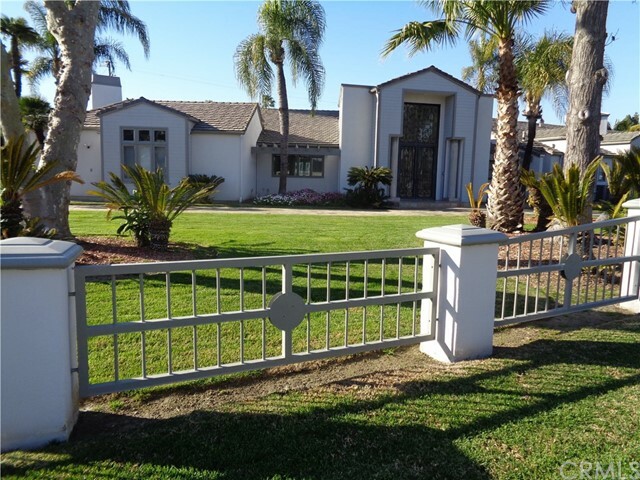 Upon entering the home you will notice a beautiful spacious living room to welcome your guest, a featured media room, den, p"
"Tuscan style home on a large lot! 6 bedrooms, 4.5 bathrooms, open great room with fireplace, formal dining room and adjacent serving room, and gourmet kitchen with high-end appliances, pot filler above stove, bay window overlooking front yard, and island. The master suite has an oversized bedroom, retreat with wet bar and double-sided fireplace leading to master bathroom, which boasts large jetted tub, dual sinks, huge tile shower with two shower heads, and an amazing walk-in closet with custom "
"The Real Deal! Exquisite 6 bedroom, 7.5 bath home in North Downey with beautiful dual staircase entry, gourmet kitchen with high-end cabinetry & appliances, living room with fireplace, formal dining room, family room with built in entertainment center, bonus room currently used as gym, an office with built in bookshelf, and master suite with large bedroom, sitting room, large closet and spacious bathroom with jetted tub, large tile shower, and dual sinks. 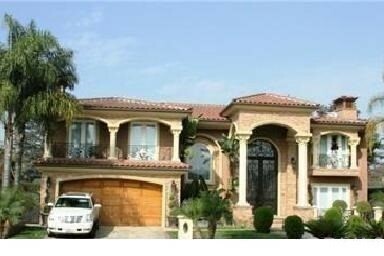 The backyard was recently re-done and is"
"ELEGANT CUSTOM BUILT ONE OF A KIND MANSION, nestled in North Downey!!! 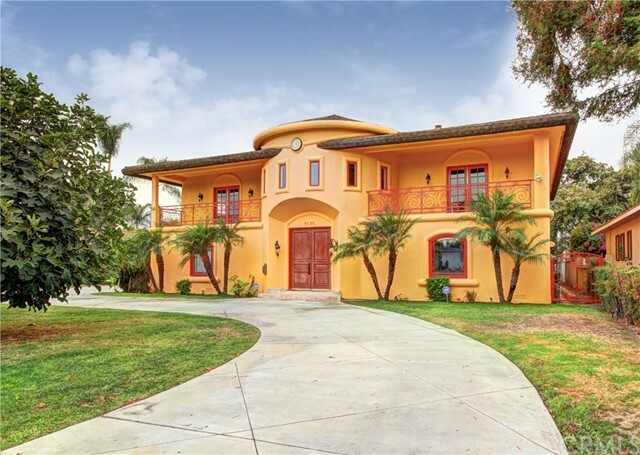 This luxurious home boasts 5 over sized bedrooms each with private bath and guest bath. Not one, but Two Master suites! Both Master Suites include fireplaces and have amazing bathrooms that include jetted tubs, dual shower heads, body spray jets, double sinks and custom walk in closets. As you enter the double Iron doors you will be greeted by the elegant dual Marble staircase. 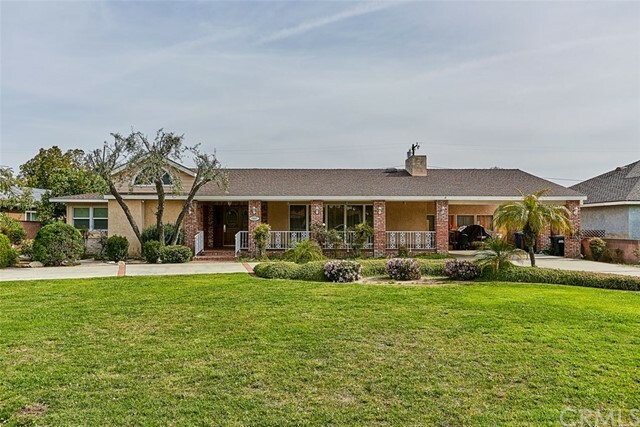 The custom Kitchen is an entertainer "
"Charming Beautiful home in the City of Downey located in a exclusive sub-Division of Rancho Santa Gertrudes private street. Homes on this street hardly go on the market for sale! 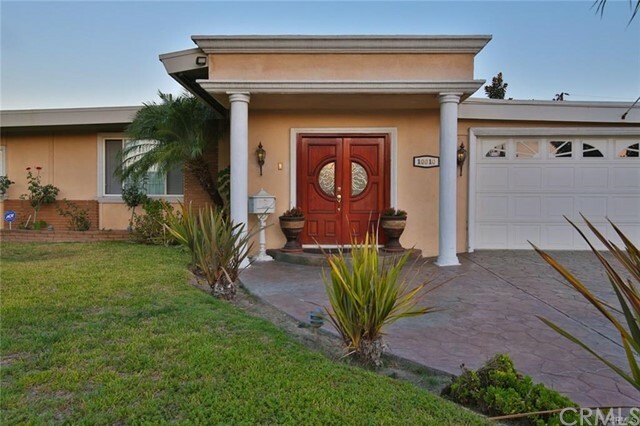 This home has an amazing front yard very spacious, large entrance for multiple car parking. Has 3 master bedrooms, Family room, Living room, Kitchen Fully remodeled with granite top counters. All floors are remodeled with new wood floors. Bath rooms are fully remodeled. The cabinets are solid wood! 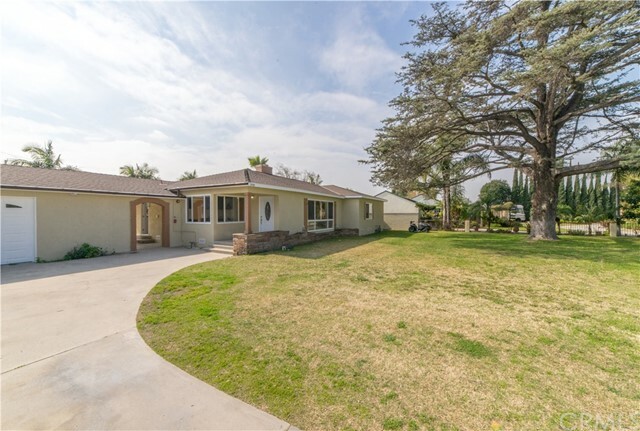 Home has been updated"
"Outstanding location located a few blocks from StoneWood Center, and minutes from the 605, 5 and 105 freeways. 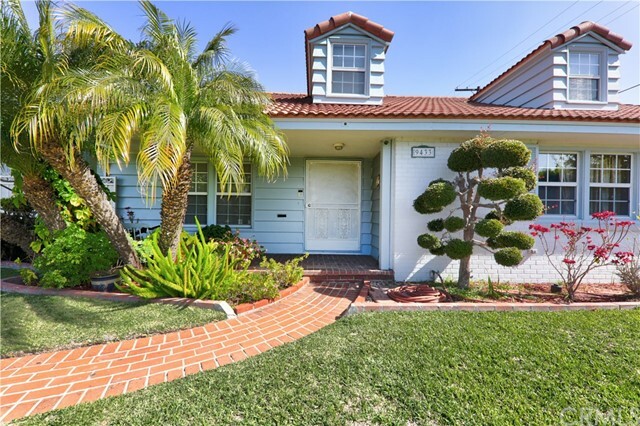 Convenience and quiet is one of the many qualities that makes this corner lot home unique. Grand double doors greet you as you enter the front living room with high ceilings, recessed lighting and mountain views. Lower level floor plan has been designed with ease of access to entire home, allowing a convenient flow. Upper master boasts mountain views, walk-in closet, shower and tub, alo"
"Price Reduction Seller motivated! !Luxury living at its finest! 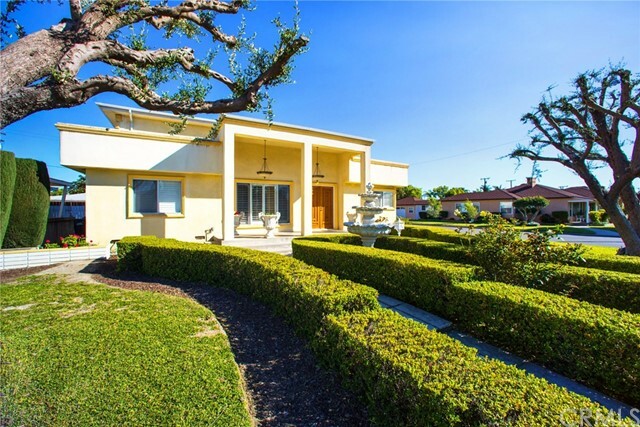 This luxurious 4 bedroom 3 bath in Orange Estates is a dream home in a high-end community. Spanning over 2800 SF, this magnificent residence graced by soaring ceilings and wall-to-wall windows is a haven for gazing at the pool view from multiple vantage points. The grand entryway with a sweeping staircase draws you into a voluminous layout made for entertaining. The 2-story great room with sliding doors to the rear deck is the dramat"
"A Grand Estate! Newly built home (2007) with 4 bedrooms, 4 1/2 bathrooms with guest house, pool and spa. 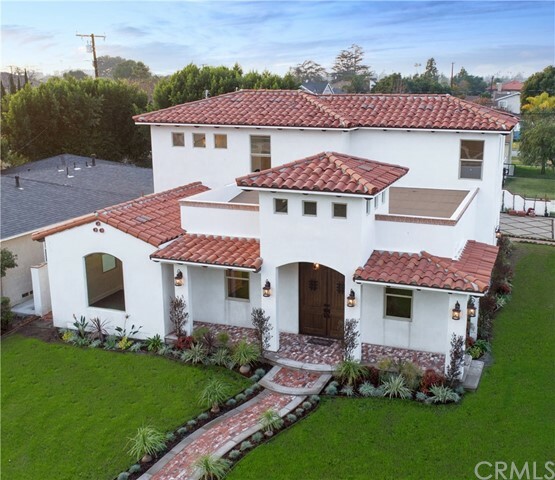 The home boasts elegant tile floors throughout, a breath taking entry with cathedral ceilings, living room & dining area and family room with two way fireplace, beautiful kitchen with all the modern amenities including breakfast bar. Each bedroom has its own unique ceiling design and private bathroom. The upstairs bedrooms lead to a large balcony overlooking the pool & spa with waterfall. 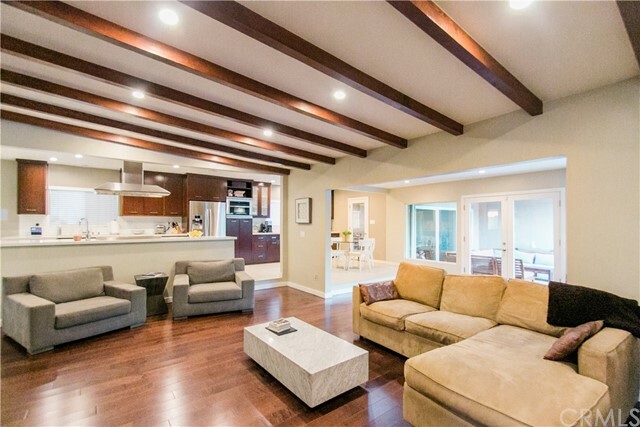 The"
"A rare opportunity for an absolutely gorgeous newly remodeled custom built Downey Home. This spacious 5 bedrooms, 4 baths home features an open floor plan with large formal dining & formal living room with cozy fireplace, downstairs office, downstairs den (can easily be converted to downstairs bedroom), Huge master suite with a fireplace, master bathroom has a large tub, separate shower, separate his & her sinks and closets, two separate air condition systems for first and second floor with ther"
"Beautifully remodeled home located in the most prestigious area of North East Downey. 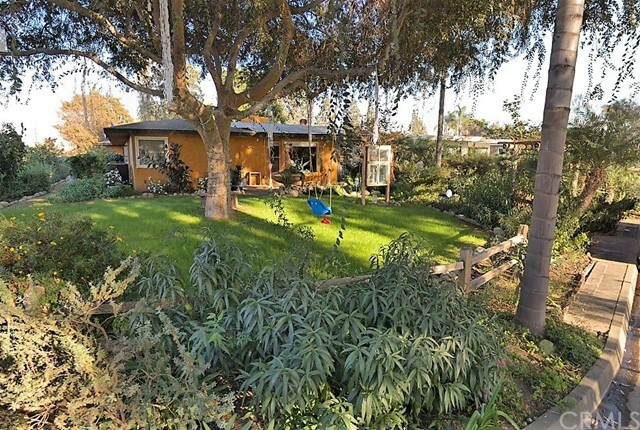 Large corner lot with over 10,000 square feet. This home has an open floor plan and newly remodeled kitchen that opens to the large family room. Custom cabinets and stainless steel appliances that include a 36 inch DCS professional style six burner cook top and range, professional dish washer, built in Electrolux convection oven and microwave, Kitchen Aid 45 bottle capacity wine refrigerator, and gorgeous Itali"
"REDUCED PRICE! REDUCED PRICE! SELLER MUST SELL! 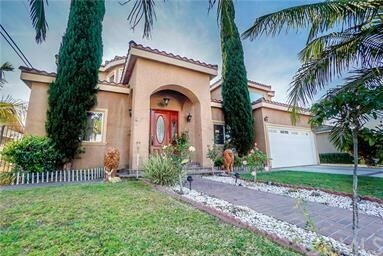 Fabulous turnkey single family residence in sought after west downey. 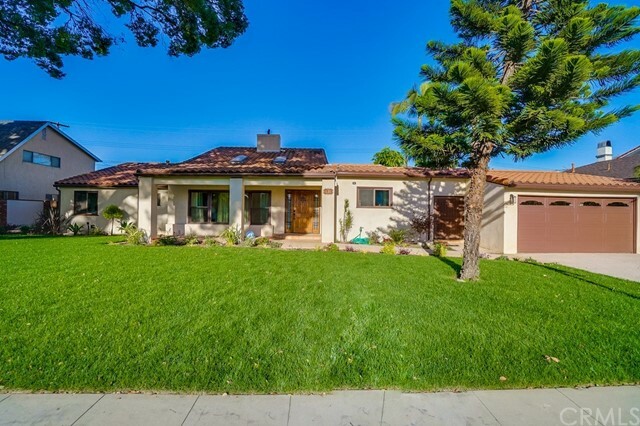 Remodeled 5 bedroom (4+ Office), 3.5 Baths(.5 Pool Bath) with over 3000+ Square feet of living space on a 10,000+ sq ft lot with pool and RV parking. Roof recently redone in the last two years! Home has been upgraded with extensive care and attention to detail. 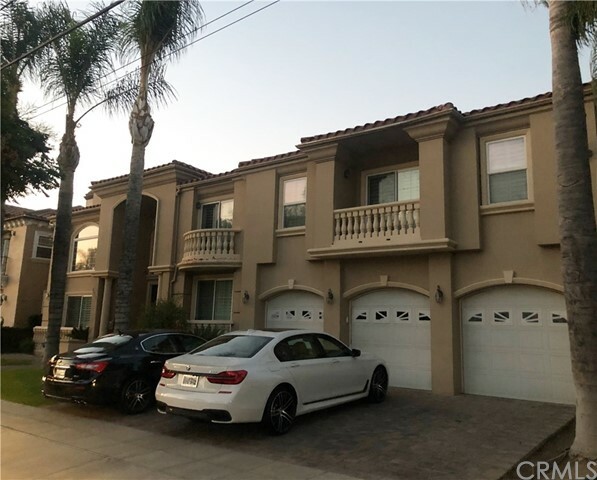 Highlights include marble flooring throughout, recessed lighting, new kitchen with stainless steel appliances, custom ca"
"On a quiet area of North East Downey we are proudly presenting this spacious home featuring 4 Bedrooms and 3 Bathrooms. The property has an spacious Master Suite with its own Walk-in Closet, Ensuite Bathroom and Jacuzzi. Formal: Dining Room and Family Room, Living Room, Island Kitchen Laundry Room inside, 3 Bedrooms on Second Floor one on First Floor which includes a separate room currently used as an Office. In addition to all these amenities there is a fifth room on the second floor currently "
"Gorgeous Home located in top Northeast Downey area with open floor plan features double door entry,4bedroom(3 bedrooms plus den), 3 bathrooms,2 car garage,Situated on a huge lot over 10,000 SF and 2540 SF living area,Spacious open family room with vaulted,open-beam ceiling and formal dinning area with custom fireplace,real hardwood floor.Beautiful master bedroom includes completely remodeled bathroom with custom jacuzzi top and sink vanity,large laundry room with plenty of cabinets.Huge kitchen "
"CUSTOM HOME BUILT IN 2004 IN DOWNEY! ONE OF A KIND HOME WITH OPEN AIRY FLOOR PLAN! ENTRANCE WITH TRAVERTINE FLOORS, CHANDELIER, FORMAL LIVING ROOM ON THE RIGHT HAND SIDE OF ENTRANCE, FORMAL DINING ROOM TO THE LEFT OF ENTRANCE. BRIGHT GOURMET KITCHEN WITH ISLAND,STAINLESS STEEL APPLIANCES; TRASH COMPACTOR, OVEN, MICROWAVE,DISHWASHER,RANGE WITH BBQ, BUILT IN SUBZERO REFRIGERATOR, BREAKFAST AREA, WALK IN PANTRY, EXOTIC GRANITE COUNTERTOPS. KITCHEN OPENS TO FAMILY ROOM WITH SLATE FIREPLACE, CEILING "
"Welcome to most desirable area in Downey! This luxurious 3 bedrooms, 2 baths. This completely remodeled home features, double entry doors open to a warm welcoming living area. Recessed lighting thought out. The kitchen fully remodeled with built-ins, modern cabinets and large pantry for and push out drawers, center island, including eating area with bar stools. Truly a chef's kitchen The floor are marble throughout with selected areas of bur bur carpet, custom drapes and shears to add elegance t"
"Huge Price Reduction!! 03/22/19 Welcome to most desirable area in Downey! 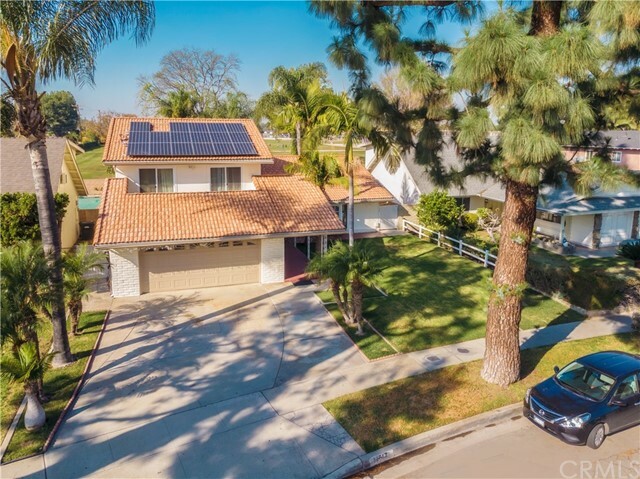 This luxurious 2 story solar panel, 4 bedrooms, 3 baths remodeled home features... An eye to detail and style! The door opens to a warm welcoming open concept living area. The kitchen was fully remodeled with quartz counter tops, accented by the tasteful white cabinets and large pantry for added storage. There is a center breakfast bar island where you can enjoy a quick cup of coffee glazing to the beautiful backyard swimm"